As promised I am going to keep posting about the collection at the Military Aviation Museum at Virginia Beach. When I was wandering around their aircraft hangars I was surprised to stumble into a 1930s vintage German narrow gauge railroad! This train and its railway were beside an actual Luftwaffe hangar that the museum moved from Germany and restored to house their WW2 German aircraft. 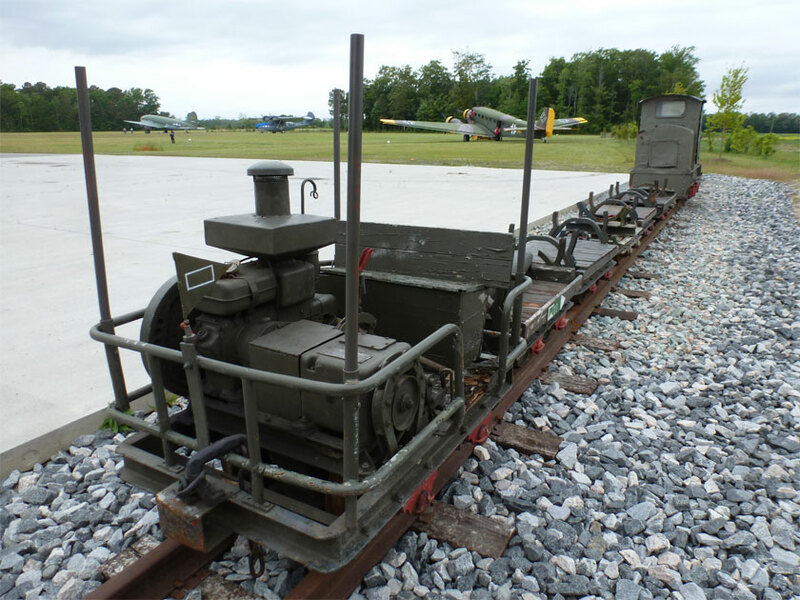 A railway like this could have been used to transport bombs or other gear to the airfield. 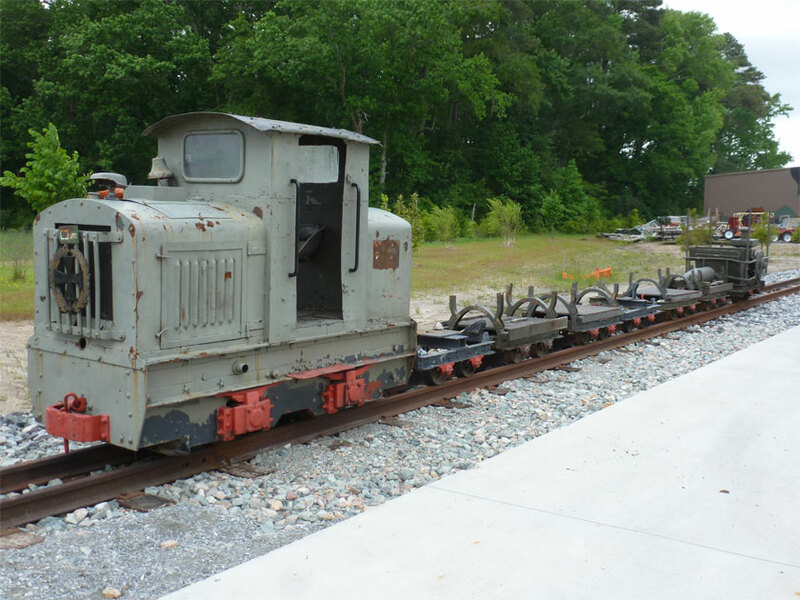 The train and locomotives were acquired when the Virginia Beach museum purchased the collection of a museum in Germany. 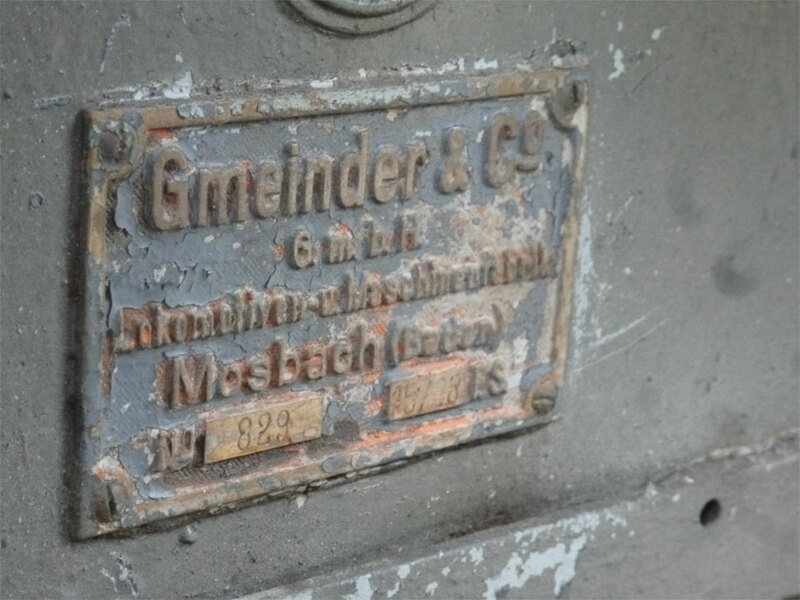 The larger locomotive is a Gmeinder 15/18. The numbers refer to the horsepower. 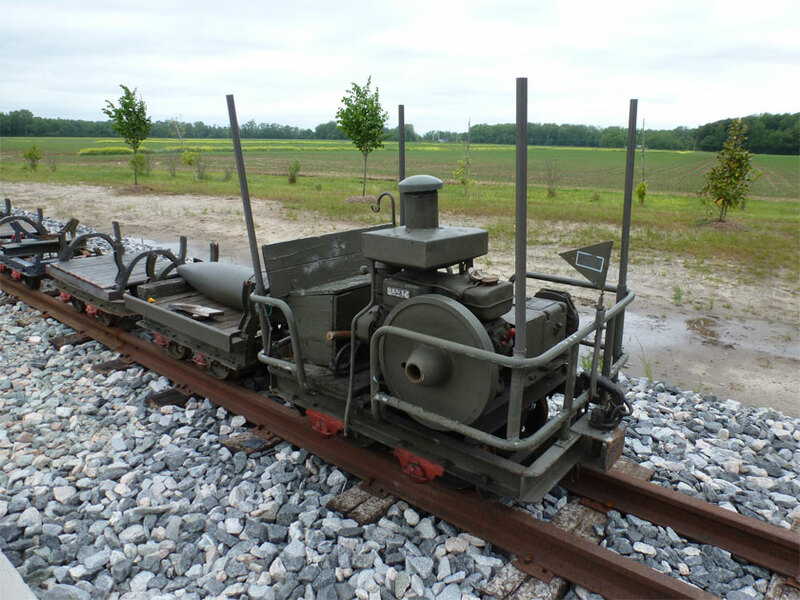 Narrow gauge railways were easy to relocate and were used in both WW1 and WW2. 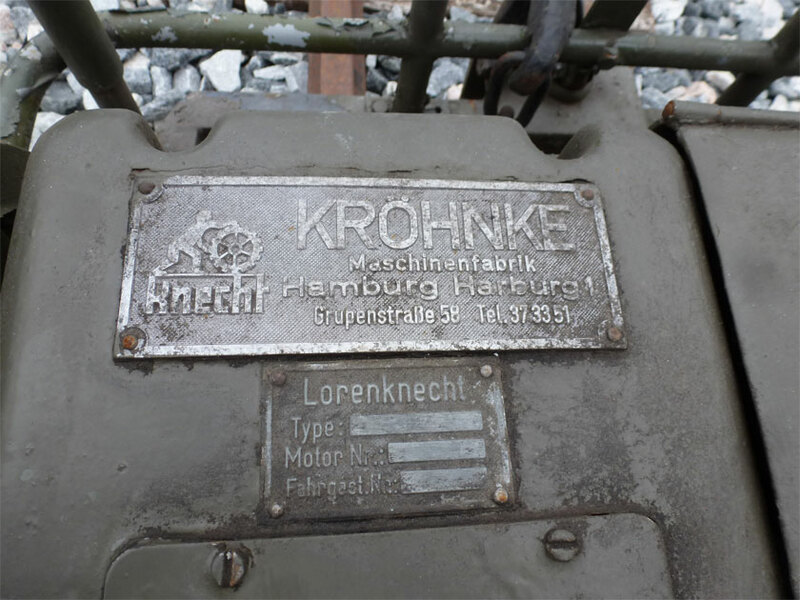 at the other end of the train is a smaller locomotive made by Krohnke Maschinenfabrik. 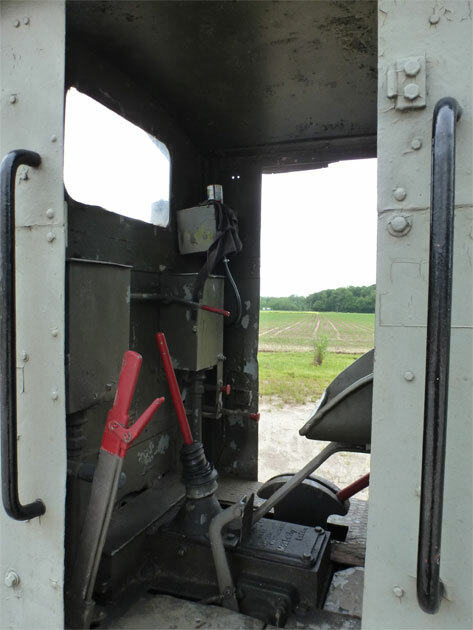 In one of their bulletins the museum speaks of possibly getting these little diesel engines running someday. They would be a fun way to travel around the museum and experience another part of history. 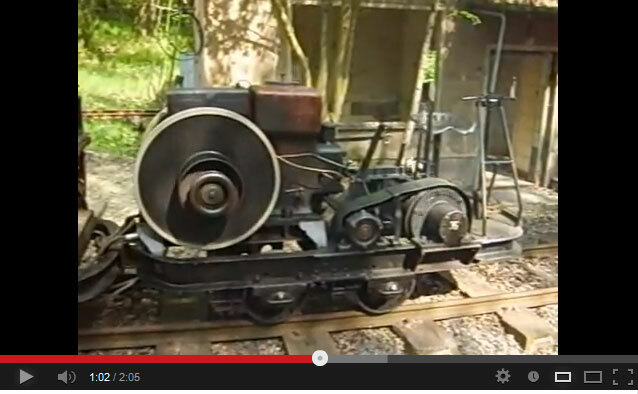 If you would like to see some little locomotives like these running I found a fun video on youtube. This weekend I was kicked out of the shop and told to have some fun. 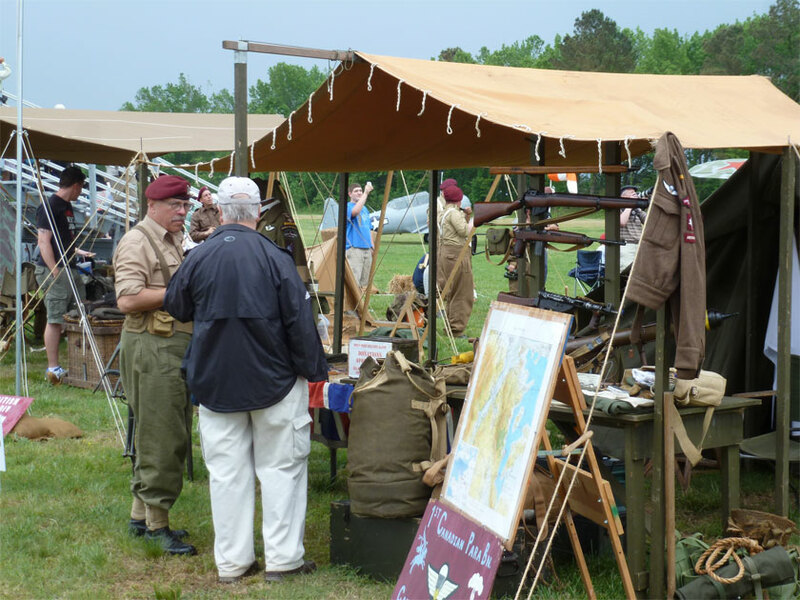 I headed to Virginia Beach where the Military Aviation Museum was holding their annual WW2 Airshow. 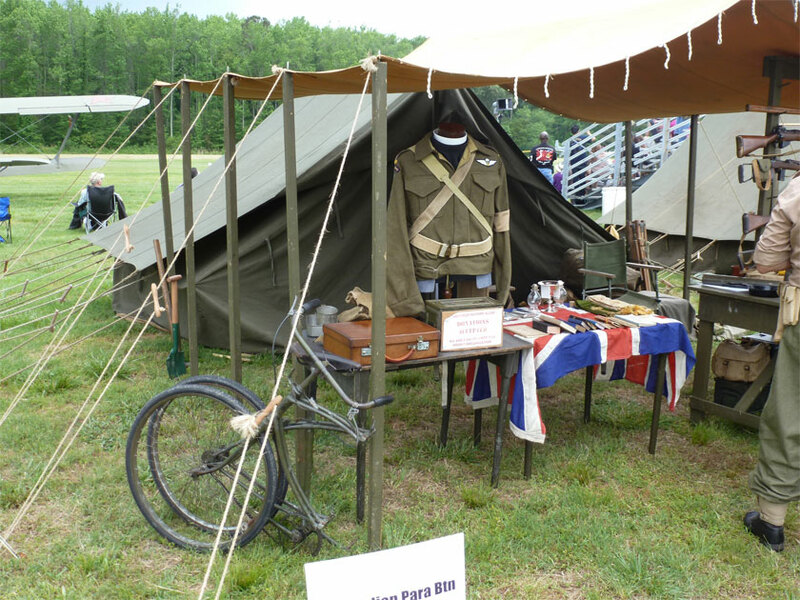 My WW2 Living History Unit, 1st Canadian Parachute Battalion, was set up there. Below are a couple shots of our display. The first shot shows our chaplain’s display. John Novicki, our padre, has collected many original WW2 Canadian chaplain items, and even met with Reverend Candy who served with 1 Can Para during the war. 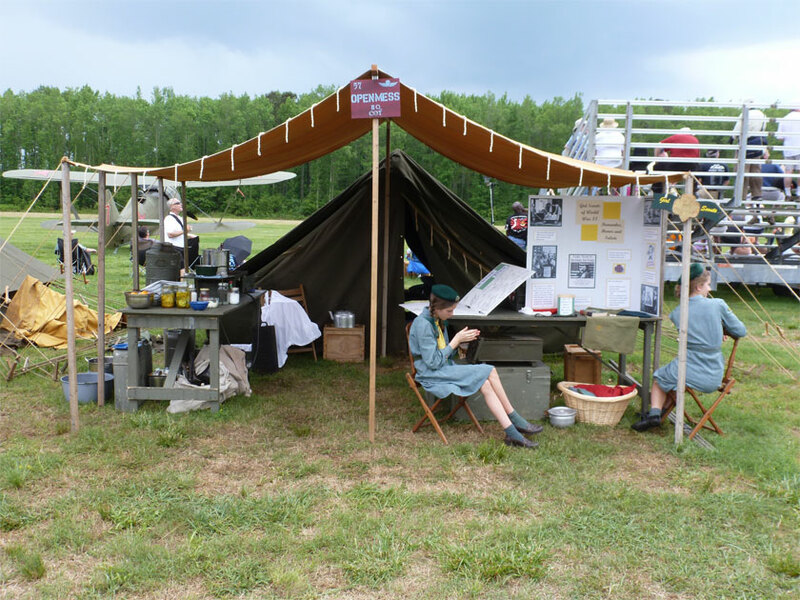 The shot below is of our mess, and of Sarah Max’s daughters interpreting WW2 Girl Scouts. The girls are wearing original uniforms! Despite questionable weather I really enjoyed seeing my friends and exploring the museum and its collection. The Museum has several hangars including an original Luftwaffe hangar they shipped from Germany. Below is a shot of my good friend Bill speaking with a visitor. The airplane collection spans from WW1 to WW2. The museum does a WW1 airshow towards the fall. 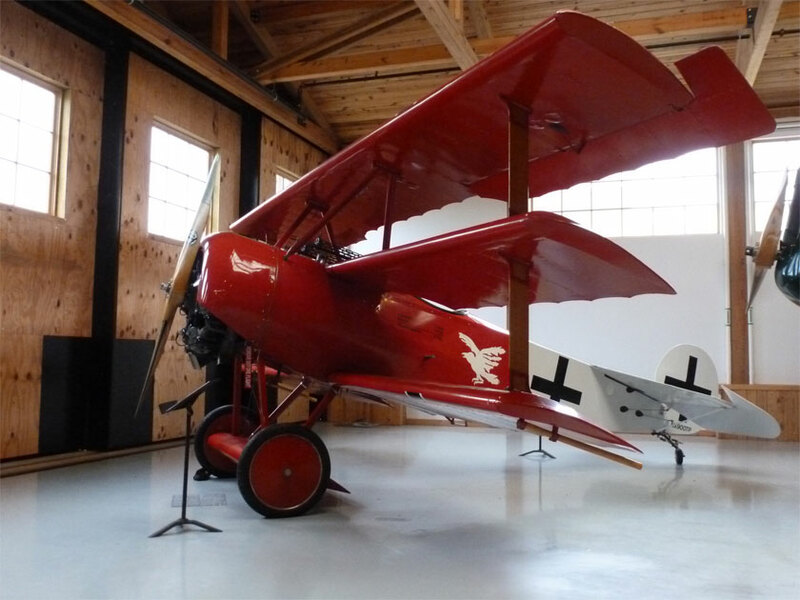 Below is a Fokker Dr.1 in the replica WW1 hanger. The hanger was built using blueprints from WW1. The museum vehicle collection is eclectic. The wide range of vehicles spans from military standards to civilian oddities. 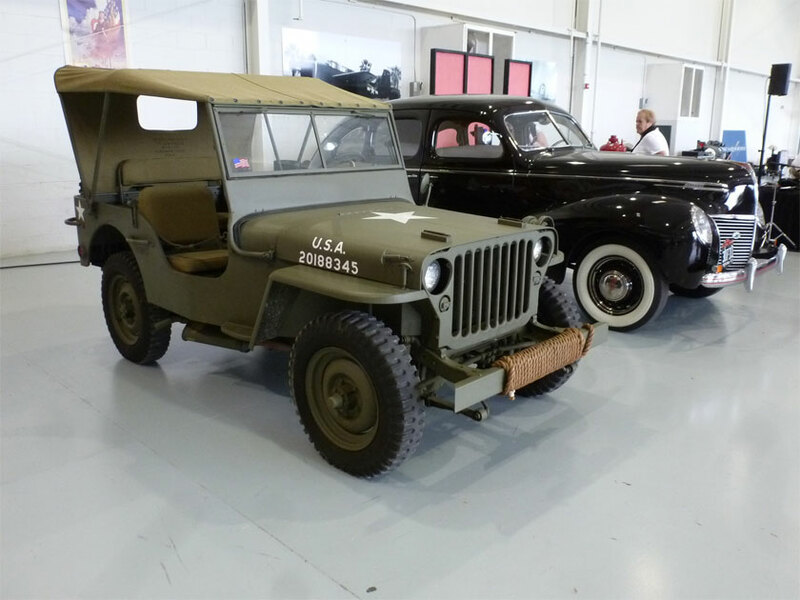 Below is a shot of a WW2 Jeep and a 40s sedan. Consider this post a “teaser”. Over the next couple weeks I will post photos of the museums aviation and vehicle collections. Every corner you turn has a surprise. The museum is open year round. I highly recommend a visit, airshow or not. About a month ago my friend terry brought his 1942 slat grill down from Canada for us to put together. 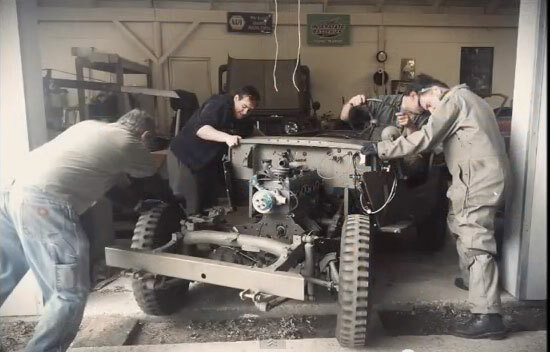 The following video is of our installing the tub after putting his rebuilt driveline in.